Remember, you're identifying the FAMILY only, not the specific plant in that family. We're taking the first step, here. You can learn more later, if you like. 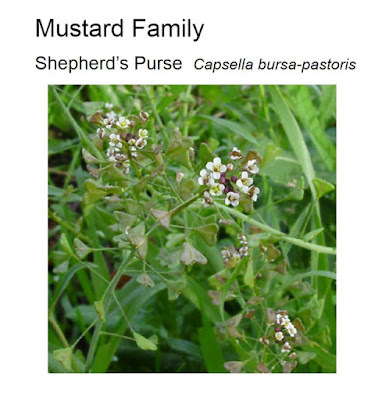 Even without a clear look at the foliage (click the link above for a photo thereof), you know this is a mustard. 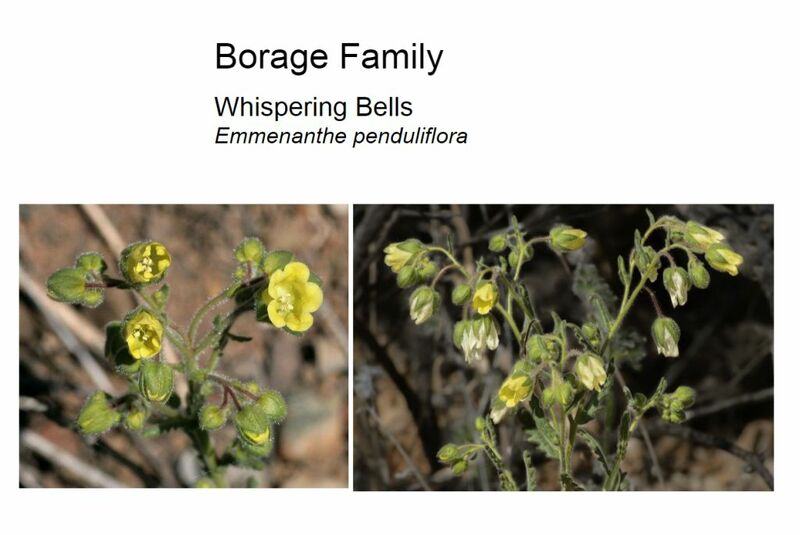 Four-petaled flowers (borages have 5); plenty of visible and weird fruits (borages are very tiny). 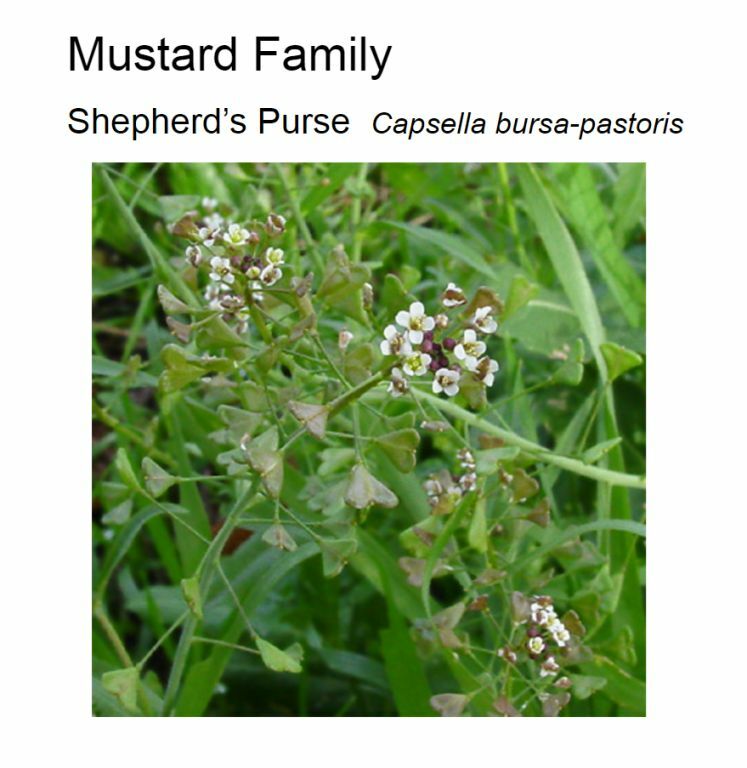 Shepherd's Purse is a lovely plant. And yes, you can find it in Sabino. 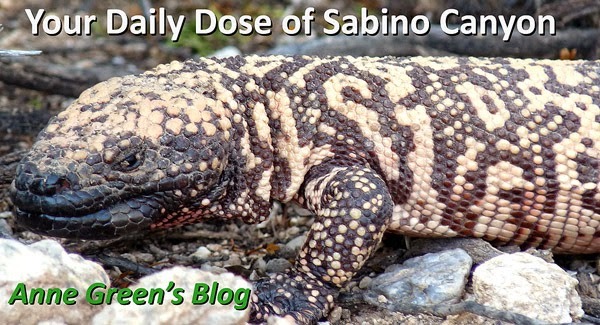 All the plants in this presentation are found in Sabino. Without exception. 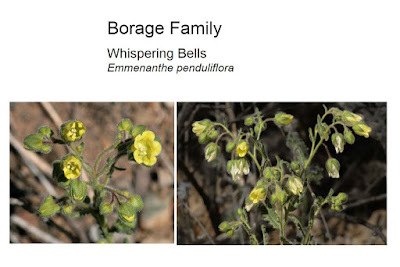 Yes, this beauty is in the Borage family. Note the hairy foliage (curved stem, too) and five-part flowers.